Visit the Townsend Lab site here. The Townsend Lab is interested in how the brain coordinates energy balance and how the central and peripheral nervous systems undergo plasticity. This research impacts the study of obesity, diabetes, metabolic syndrome, aging, and neurodegenerative diseases. We utilize both in vitro and in vivo models, in the fields of neurobiology, metabolism & biochemistry, physiology & endocrinology, and cell/molecular biology. 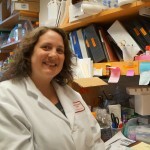 Our work includes the following topics: obesity and body weight regulation; hypothalamic and extra-hypothalamic control of appetite; CNS fuel utilization and energetics; dietary effects on energy balance; control of adipose tissue development and function (brown and white adipose tissues); activation of energy expenditure via peripheral nerve activity in adipose depots; adult neural stem cells; neurotrophic factors and neuropathy; and central and peripheral neural plasticity. 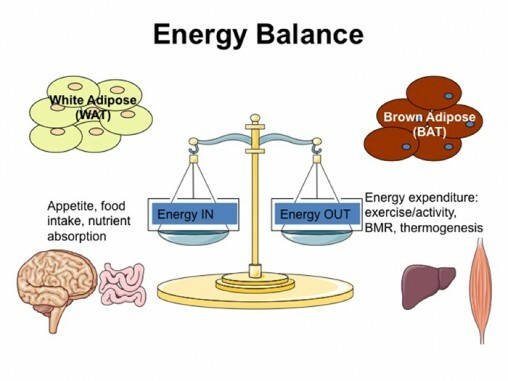 Research in the Townsend Lab focuses on the mechanisms by which the body maintains or loses energy balance, which is the balance between energy intake (comprised of dietary components, neural control of appetite, digestion and nutrient absorption) and energy expenditure (comprised of basal metabolism, mitochondrial function, thermogenesis, and physical activity). The brain, or central nervous system (CNS) is the part of the body responsible for coordinating and controlling these energy balance processes, and is in communication with other metabolic organs and tissues via a 2-way system that includes: neural connections with the brain (such as the sympathetic nerves innervating adipose depots) and endocrine products released from metabolic organs and tissues, which reach the brain through the systemic circulation. 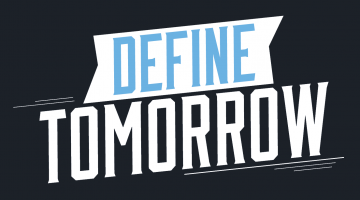 The over-arching goal of our research is to develop a deeper mechanistic understanding of how the body maintains energy balance, in order to prevent and treat metabolic diseases such as obesity and diabetes, which also disproportionately affect people in aging. As part of these energy balance processes, both central and peripheral nerves must undergo changes in plasticity, including neurogenesis, neurite outgrowth, and synaptogenesis. These pathways in the adult nervous system represent an intriguing mechanism by which energy balance may be controlled, and is another research focus in our lab. 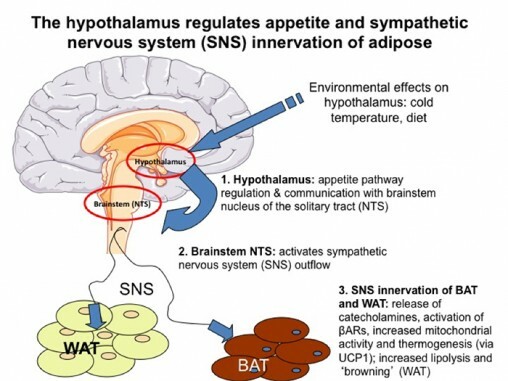 For this work, we have demonstrated that BMP7 is an anorexigenic (appetite-reducing) growth factor acting in the brain, and that BMP receptors in the hypothalamus regulate appetite and energy expenditure via sympathetic activation of brown fat thermogenesis. Separate projects have investigated how BMP7 signaling affects brown adipogenesis and brown fat function. Both brown and white adipose depots rely on incoming nerve activation to regulate processes such as lipolysis, hyperplasia, and ‘browning’ (or the development of brown adipocytes in white fat depots). Together, these processes can help increase whole-body energy expenditure and reduce insulin resistance. We are investigating how peripheral innervation of adipose depots is regulated at multiple levels, and how to increase proper neural activation of energy expenditure in brown and white adipose tissues. We are currently investigating the role of dietary fats and ethanol on whole-body energy balance. Our lab is investigating a novel population of adult neural stem cells, as a model for adult neural plasticity under a variety of conditions.